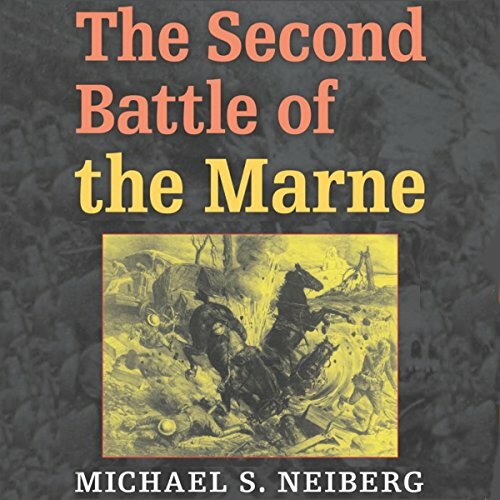 Showing results by author "Michael S. Neiberg"
The First Battle of the Marne produced the so-called Miracle of the Marne, when French and British forces stopped the initial German drive on Paris in 1914. Hundreds of thousands of casualties later, with opposing forces still dug into trench lines, the Germans tried again to push their way to Paris and to victory. The Second Battle of the Marne (July 15 to August 9, 1918) marks the point at which the Allied armies stopped the massive German Ludendorff Offensives.